E6 on scene gave fully involved 2 story home, went deffensive and requested an additional Squad and 2 Engines. E6/E38 fire attack, Andover E1/Tanker 11 assisted. Q14/Q18/SQ37/SQ15/T3/E37 all assisted fire attack. BAT3 command. 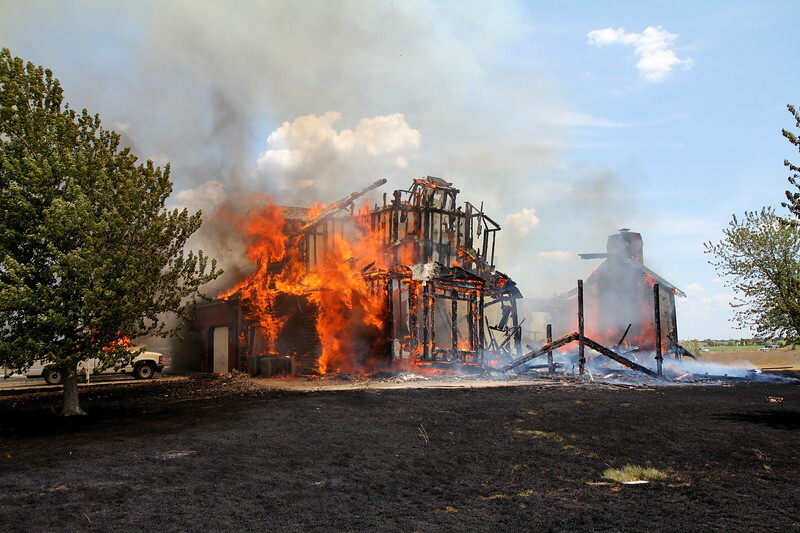 Crews fought fire in 105 degree heat.